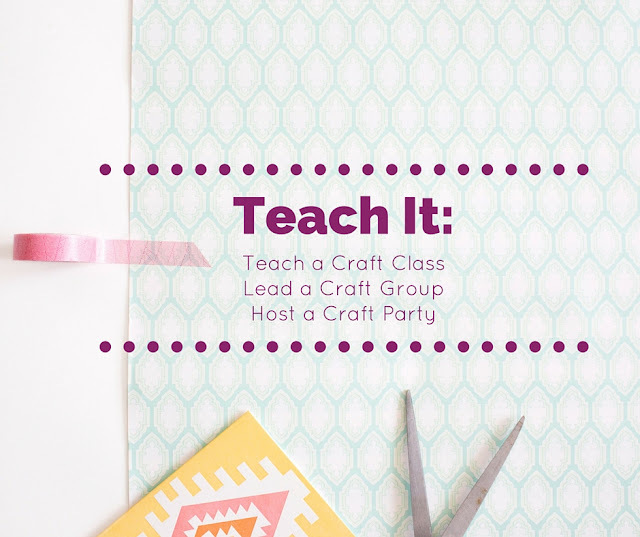 Teach It: How to teach a Craft Class, lead a Craft Group or host your very own Craft Party! Do you want to start a crafting group? Maybe you want to teach a skill that you are passionate about? Do you want to host your very own Craft Party? Are you feeling a bit overwhelmed about how to start or how to get organized? But first, a bit of history as to why, I can help! I have been crafting since I was a little girl: painting, drawing, plastic canvas, crochet, etc. In 2012, I was giving the opportunity to teach a “craft night” at a local church once a month. I was excited beyond words! 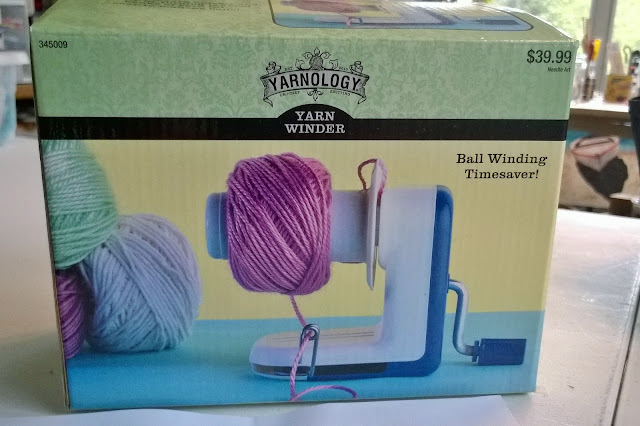 I was going to be able to come up with a new craft idea every month and fellowship with like-minded ladies, but most of all I was going to have the very coveted “ladies time” (with no kids). I really needed that time with other women, my same age, who spoke of grown up things and not “booboos” and going to the “potty”. At the time I had an emotional tween, an energetic boy and a toddler. I needed some me time! I cherished every moment of this experience but unfortunately, like all things, it had to come to an end. My last “craft night” would happen in early 2014. For a couple of months, I did not know what to do. 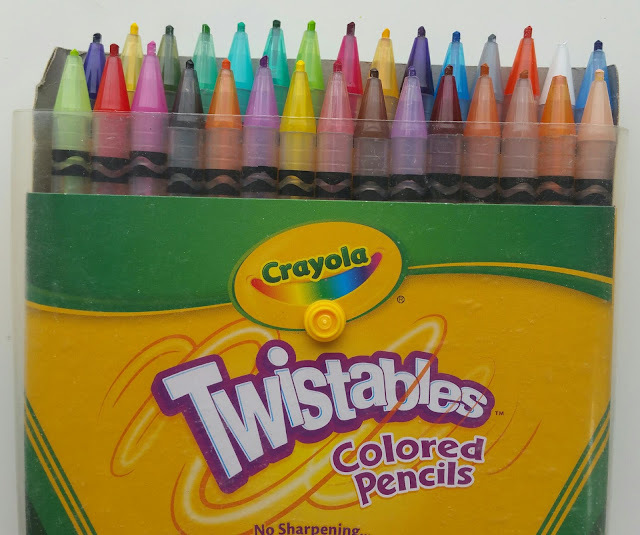 I was at a loss, I had finally found what I thought was my calling and I was unable to do it anymore. During the months after, while I found clarification, I started helping out at the Lydia Project, an organization that makes beautiful monogrammed tote bags filled with goodies and prayer cards for women coping with cancer. I also kept praying that God would show me what I should do. That was my “aha!” moment. During the summer of 2014, I launched a Facebook ® page for a group that would lovingly be called the Crafty Ladies ofthe CSRA (Central Savannah Riverside Area or Augusta, GA area). I started my Craft Party business, Ever Crafty, in the summer of 2015. I have now been teaching craft classes for over 3 years and have had my share of ups and downs preparing for craft classes. I have organized two global Etsy Craft Parties in the Augusta area and have also charged for classes via my Ever Crafty business, as well as held ones free of charge via the Crafty Ladies of the CSRA. I will give you all the knowledge I have! 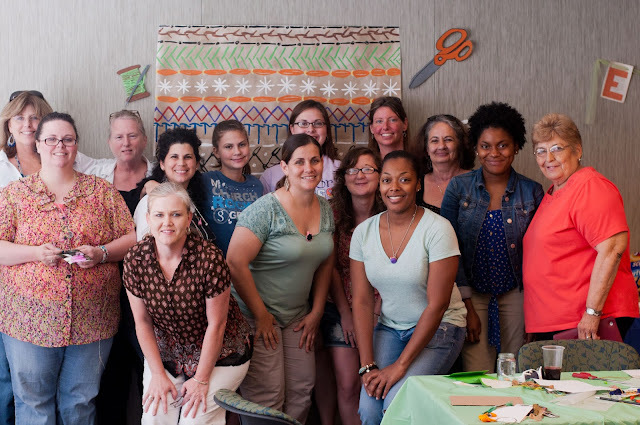 Etsy Craft Party 2014, I am in the middle with the green shirt! One thing is for sure, I am passionate about teaching crafts because of the fellowship and the sense of accomplishment that comes from making something with your own hands. I love seeing the faces of joy on women when they complete an item, or hearing the laughter in a room when they get to relax and not worry about the cooking or the cleaning for just a few hours. You can have the same effect on women in your community, church or with your friends. Whether you decide to make crafting a permanent thing, or just do it once in a while, everyone will benefit from it! Even you! So are you baffled at who to invite, what to teach, or what is the best way to host? 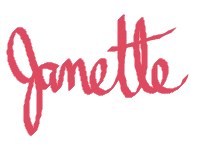 I will be giving you all the inside details on how I organize and prepare for my crafting events and answering these questions. I hope you enjoy the Teach It posts and learn something from them! p.s. Make sure you let me know in the comments if you have any specific questions or topics that you would like for me to touch on.